Many buyers are nowadays searching for move-in-ready homes and will eliminate a great choice if they encounter a few visible flaws. That means unless you ensure your home is clean and shiny it may end up staying on the market for longer, and in the end sell it at a low price. If you have a busy routine, hiring a professional house cleaner can ensure that all dust and dirt is removed. It will make sure that your home looks welcoming and refreshing, which is what many buyers look for. 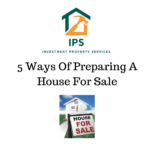 Before the first potential buyer walks through your front door, you should ensure make sure you follow the following steps to get the best selling price. Before you put your house up for sale, you should arrange to have it inspected. The purpose is to know any issue that can make potential buyers walk away. Experienced inspectors know what to look for, meaning you can make repairs and improvements. Before you put your house for sale, ensure you to the necessary repairs. Remember that some states require you to disclose what the home inspector found out about your house. Small problems don’t need to cost you significant amounts of money. For example, you can fix dripping faucets, torn screens, sticky doors, and cracked caulking. You may think they are small issues, but for the potential buyers, they are signs of a poorly maintained house. The home inspector may recommend repairs and improvements that you can’t fund. Make sure you get the estimates for the job. These figures will be important to potential buyers since they will help them determine whether they can pay for the house and the repairs. Look for any guarantees, warranties and user manuals for home appliances that you expect to remain in the house. They will help you in getting buyers to decide whether you’re offering them a good deal. You need to make sure your house gives potential buyers the best first impression. Wash the windows and leave them open to bring in the fresh air. Clean the drapes and carpets to get rid of cooking odors, pet smells amid odors. Give the baseboards, light fixtures, refrigerator and stove a thorough cleaning. You may find cleaning these home appliances and decor time consuming and difficult. It’s the reason you should consider hiring a professional house cleaner. They have the best experience and equipment to carry out these jobs. They pay attention to the small details, meaning the best results. The best house cleaner will clean your house, polish doorknobs, clean the inside of cabinets and wash off fingerprints from your home’s light switch plates in addition to cleaning your garage. Make sure you clear clutter inside your home. Pack up little items such as children toys, out of season clothes and store them in boxes neatly arranged in your basement or garage. 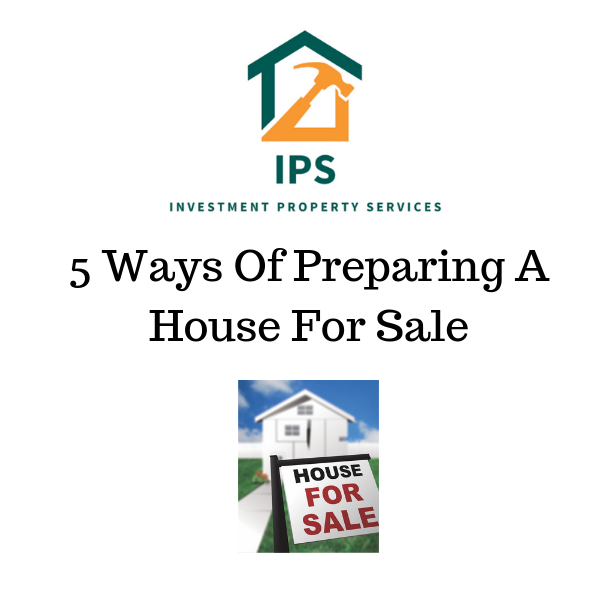 Preparing your house for sale should be easier. The key points to remember are ensuring your do minor repairs, clear clutter and clean your home thoroughly. A professional house cleaner can help you ensure your home is clean and shiny, meaning potential buyers will know they have found their dream home.